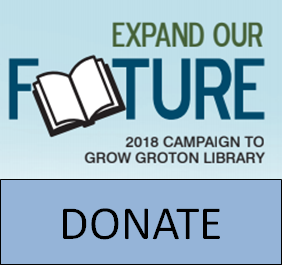 Suzanne Bloom coming to Groton! the address for the Groton Library is wrong!!! Should be Cortland Street!